Plumbing Contractor Austin | Video Inspections: What are They? 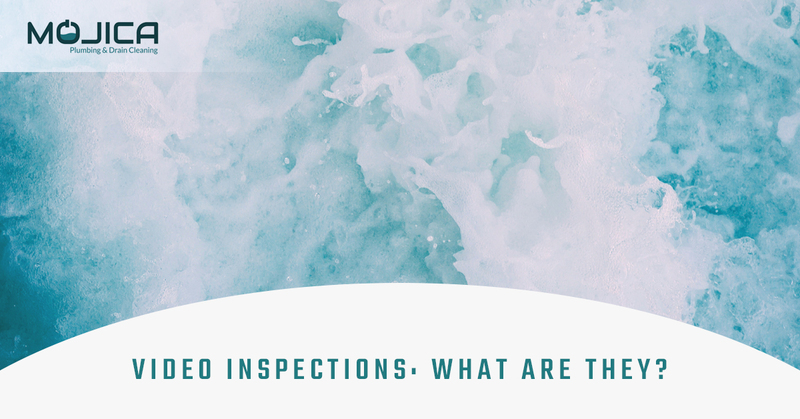 Video Inspections: What are They? Plumbing is one of those things that you have installed and then you hope that nothing ever happens to it. Whenever somebody thinks of plumbing repairs, they’ll usually imagine hours of time spent opening up walls to locate broken pipes or water leaking everywhere when the pipe is finally found. This is likely due to all of the movies and sitcoms dramatically depicting a scene where somebody’s plumbing breaks down in the worst possible way and causes calamity from all angles. Luckily, these scenes are exactly what they are supposed to be: dramatic. Mojica Plumbing & Drain Cleaning of Austin sees plumbing issues in an entirely different light: no drama, no hassle, all simplicity. We’re able to stick to that mantra by hopping on top of the latest plumbing technology, mastering it, and then using it at your home. One of the most hands-off approaches that we use when detecting issues is via our video inspection technology. Today, we’re going to talk all about that and why our plumbing contractors turn to that instead. A video inspection is exactly what it sounds like. Instead of having to take apart your plumbing system and search for the crack or blockage, we’re able to do it using a monitor attached to a camera. The camera is in the form of a long hose that’s able to fit through pipes and drains and relay what’s going on onto the monitor. It’s easy and it helps us detect issues within moments. That way, we can get in and get out so that you could use your plumbing as soon as possible! We can use our video inspection technology for much more than just finding a clog in your drain! They can also detect crushed pipes, misaligned pipes, blocked pipes, and cracked pipes! 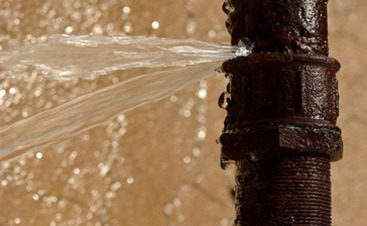 When it comes to plumbing, there are thousands of issues that can pop up across time. Pipes aren’t invincible, and that’s why it’s best to use technology that allows us to diagnose as many issues as possible in the least amount of time as possible. Video technology allows us to do that. One of the scariest things in the world is watching something valuable to you slip into the sink and fall into the drain. Whether it be a wedding ring, an earring, or a cufflink, seeing it tumble into the abyss is far from delightful. Calling a plumber to come and rescue the item is the best option in these cases, but it’s rarely going to be cheap and quick. The plumber has to locate the piece by opening up the pipes and attempting to search for it that way, which usually takes forever. Video technology helps to eliminate the painstaking steps by pinpointing where the object is located so that we don’t have to open up sections that don’t need to be opened. Another reason why you should choose Mojica! The fact that we use video technology to speed up the diagnostic process is just another reason why we believe that you should choose us as your plumbing contractors in Austin. All of the work we do is meant to be simplistic so that we could get in and get out, saving you money and stress. 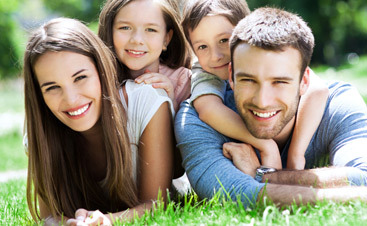 This technology is put in place so that we can do what really matters: fix your plumbing! Inspections should be the smallest part of the equation, and we don’t want to waste your time or money. 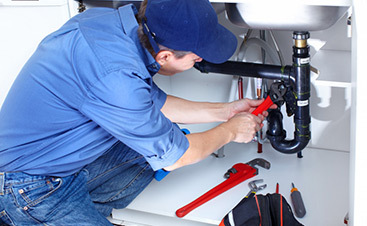 For any plumbing repairs or installations, contact Mojica Plumbing & Drain Cleaning today!